In this article, I am going to introduce one of my favorite assets for Unity, that you can use in STYLY. The asset I am going to introduce today, is an asset called “AllSky”. 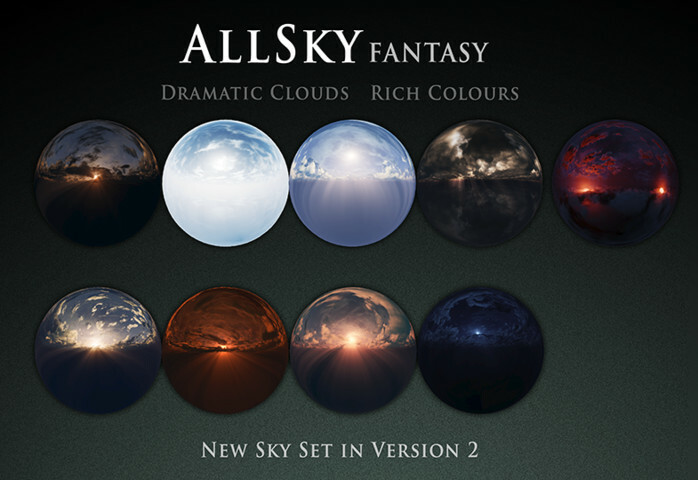 “AllSky” is a sky texture package. With this asset, you can create skies with different textures that are not available in STYLY by default. First, I will give you a brief overview of the asset. Then, I will explain how to download and import the asset to Unity, and how to upload the asset to STYLY. ※ If you have a STYLY account, you can check the sample asset created in this tutorial from the WebEditor. If you do not have an account, please press the button after you create one. So, lets access the Unity Asset Store from Unity, and download and import “AllSky”. For details of how to download and import assets from the store, please refer to this article. 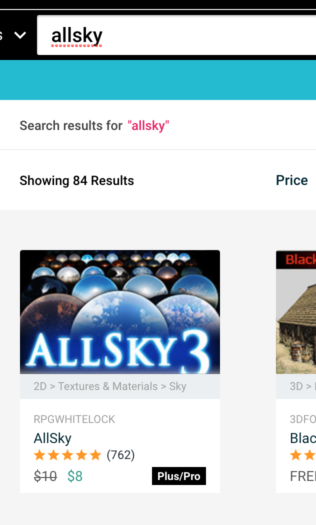 For those who are already familiar, search for “AllSky”, and download it. Let’s upload the “AllSky” asset to STYLY. For details of how to upload assets to STYLY, please refer to this article. How to upload assets from Unity to STYLY If you want to upload a whole scene to STYLY, please refer to this article. 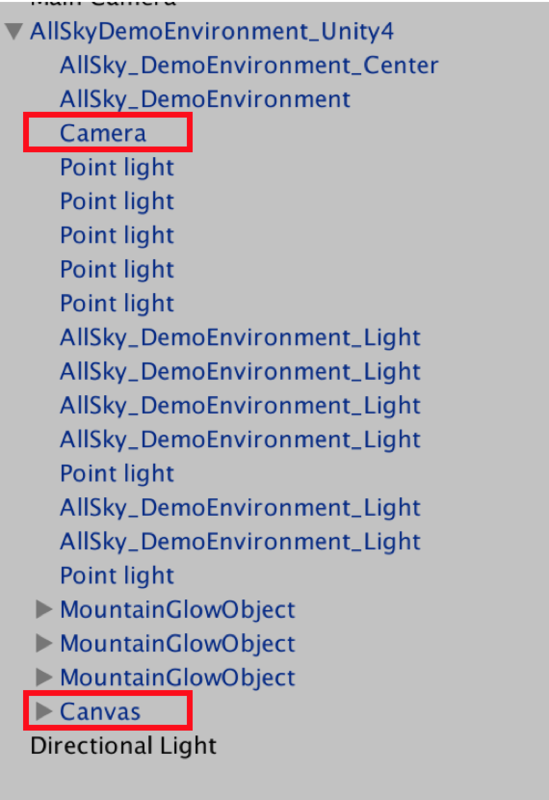 How to use the Unity scene upload function Take note that when you upload a whole scene using the “AllSky” asset to STYLY, you need to delete the Camera and the Canvas from the scene. There is a camera function by default in STYLY, so if you upload a camera to STYLY, there is a possibility that some sort of error occurs. For the Canvas, you can find that there is a Script included in it from the Inspector view. STYLY does not support C# scripts, so there is also a possibility that some sort of error occurs if you upload it. 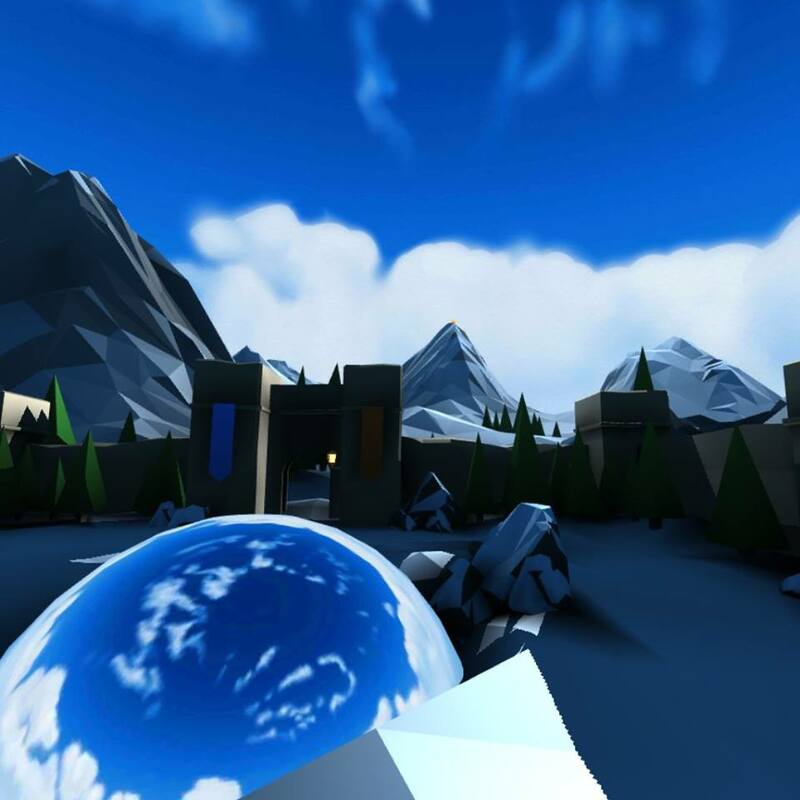 The image below is a scene using the “AllSky” asset in the STYLY Web Editor.